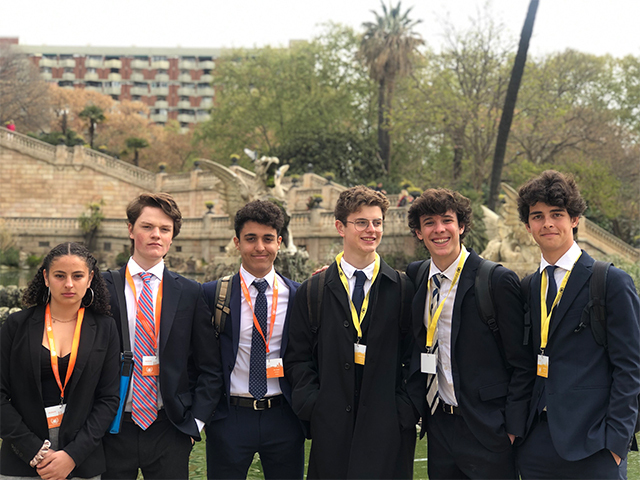 This past weekend we had the pleasure of witnessing for the fourth time this year the Model UN group of 30 students debating in a conference of 300 delegates throughout the world. 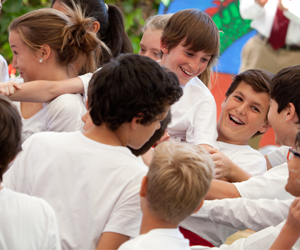 We were very proud to see how well prepared and well versed our students were at all times. Two of our students were awarded Best Delegates and three of them received “Honorable Mentions” at the conference. Conference Chairs: Andreu P. And Sara G.
Best Delegate in UN Security Council: Jose Pablo M.
Best Delegate in UN Human a rights Council: Xocas A. Honorable Mentions: Carlota F., Leo B., and Chloe M.
As always, thank you very much for supporting the club.